Perfect place to build your dream home or hunting paradise! 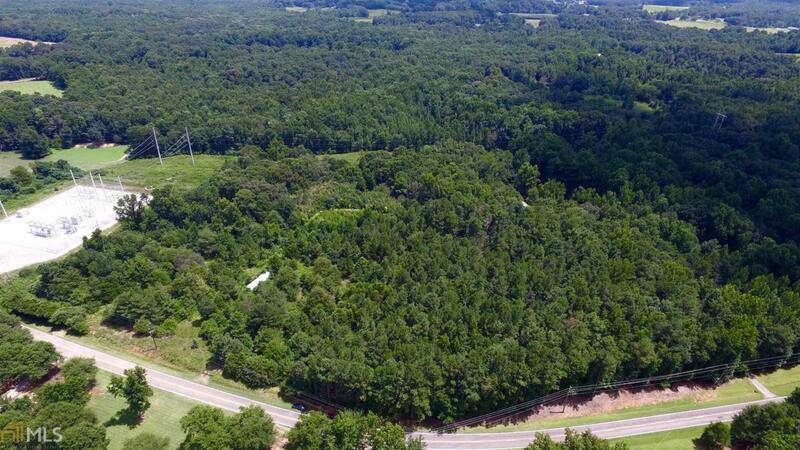 This 11.7+ acre lot located in North Madison County is conveniently located near Commerce, Ila and Danielsville. This private lot is full with mature pines to provide ultimate privacy. Would make a great home site on front portion and back half for hunting or trails! Level lot that opens in the back behind power line easement.